​Magazine fundraiser sales (QSP) are due on October 12th. The money raised will go towards more school lockers for our students. Please help reach this goal sooner by getting out there to sell those magazines! ​ Pre K Application Day and Kindergarten Registration Day for the 2017, 2018 school year will take place on Friday, March 31st at 8:30 am to 3:30 pm. Parents with Pre K children are invited to come in and check out the classroom environment while filling our your application. 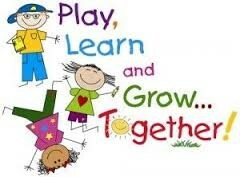 ​Pre K and Kindergarten Registration will be on April 29th beginning at 6:30. ​Have a safe and happy summer. We will see you on September 3, 2013. ​Please remember that all guest riders on PVSD buses must receive prior approval from the school office before riding a bus. 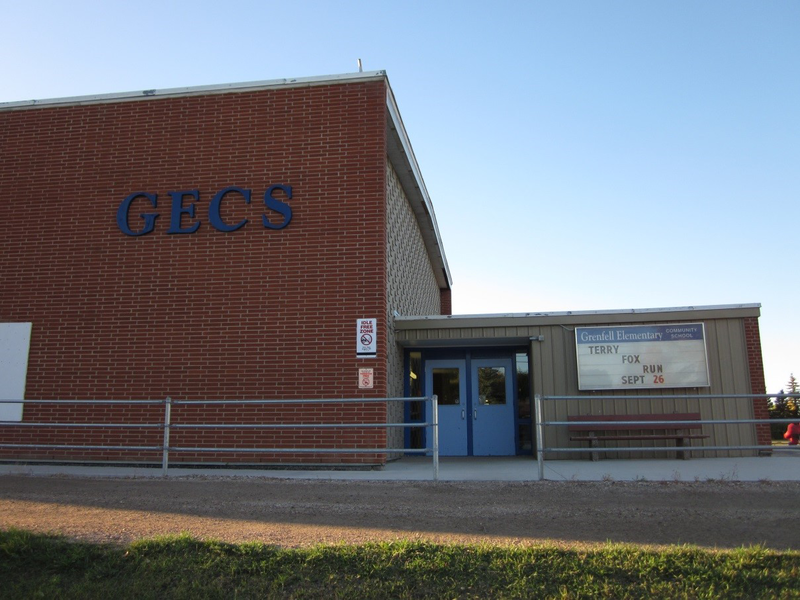 ​As the weather gets colder please make sure that you send your child to school with a toque, mittens, ski pants, jackets and boots.